The University of Reading has an eclectic Art Collection. Artistic works are held within the University’s Special Collections, and within the University’s museums – including the Museum of English Rural Life. The Art Collections exist in parallel to the development of the University. Artworks reflect the University’s institutional history and act as a reference to its teaching practices. The collection includes work by previous staff and students, providing tangible links to the earlier School of Art and the University Extension College. More recently, artworks represent the interests of individuals and departments who have contributed to the collection – acquisition was often the result of idiosyncratic benefaction. A number of significant artists are represented. This includes: Camden Town Group member Walter Sickert, printmaker Stephen Buckley, painter Patrick Caulfield, surrealist and poet Julian Trevelyan, figurative painter Leon Kossoff, Isotype pictogram designer Gerd Arntz, master of the woodcut Allen W. Seaby, cubist Max Weber, engraver Stanley Anderson, abstract photographer Alvin Langdon Coburn, renowned naturalist painter Charles Tunnicliffe, 17th century Baroque artist Peter Paul Rubens, and many others. Now defunct, the Picture Loan Scheme was administered by the Fine Art Department. 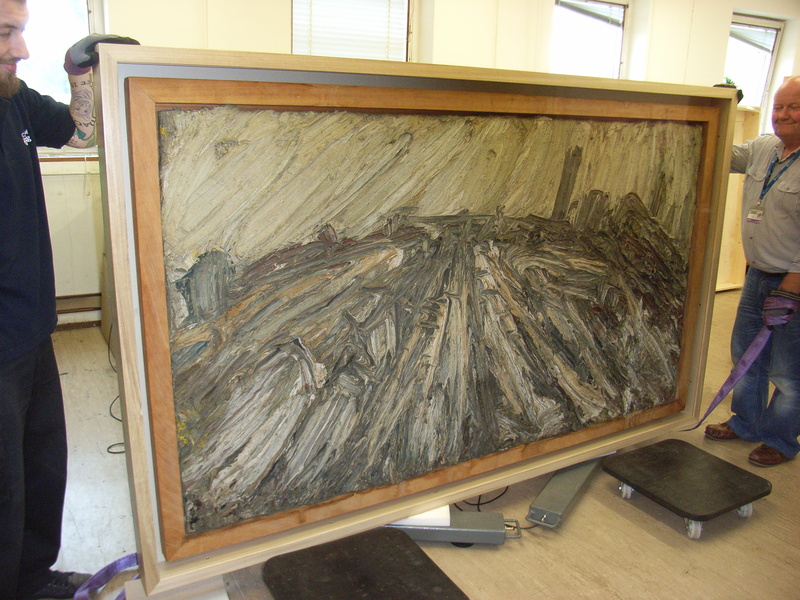 It lent artworks to University patrons on an annual basis, for a nominal fee. 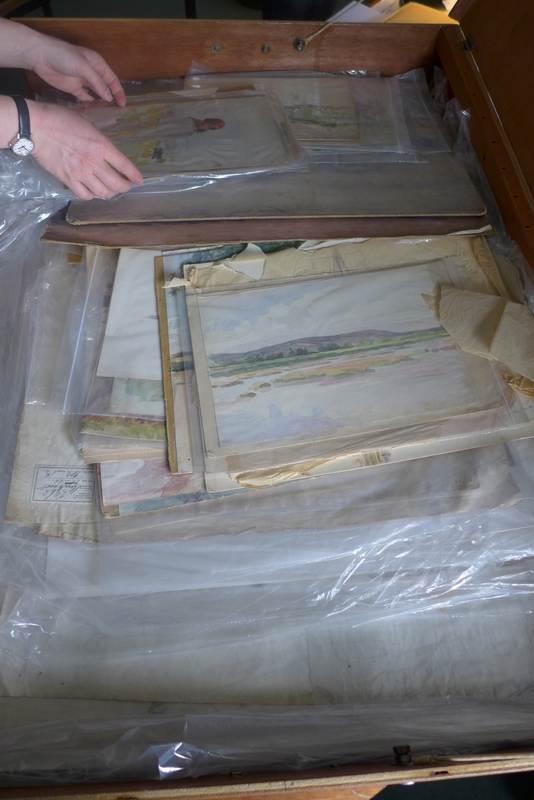 The collection includes paintings and works on paper. 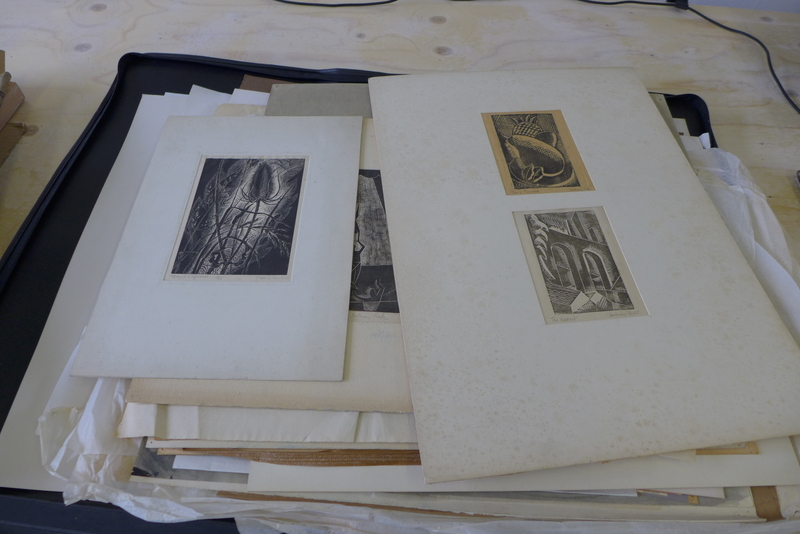 The scope of the collection is impressive; it contains examples of printmaking practice from important artists – including numerous signed artist proofs. Professor Anthony Betts was the University’s first Professor of Fine Art. Betts was instrumental in the establishment of an Honours Degree course in Fine Art in 1937. The Betts collection was amassed by Betts himself and later expanded through the acquisition of work from his estate. 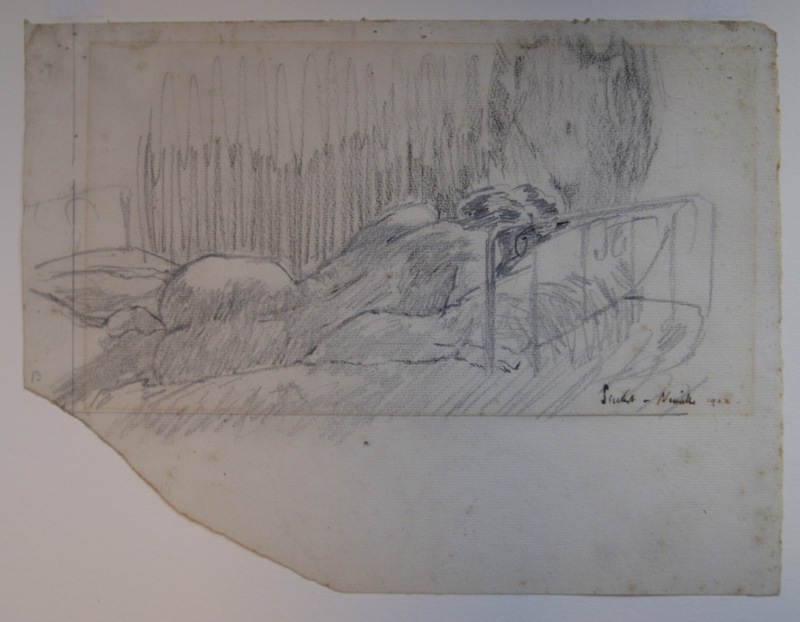 It contains a collection of works on paper of international importance by Walter Sickert. A small but noteworthy collection of drawings by artists including Peter Paul Rubens, James Abbott McNeill Whistler and Frederick Spencer Gore. 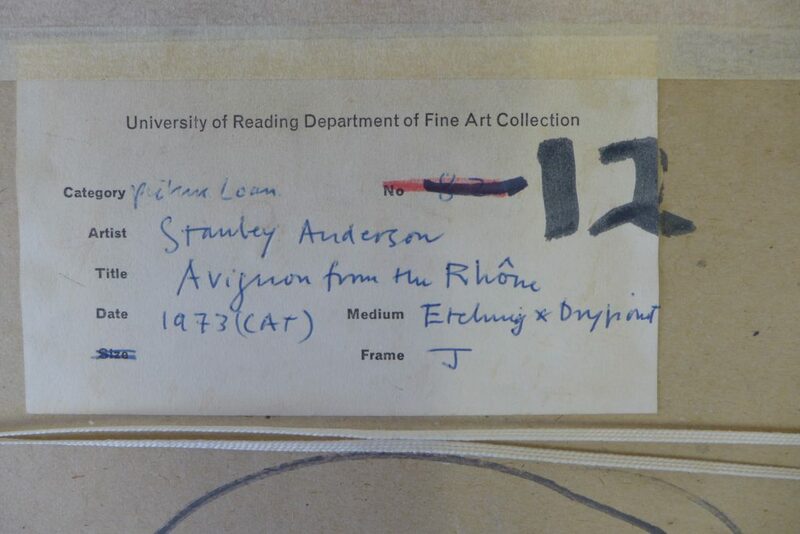 The archive contains artworks, preparatory work and teaching aids produced by Professor Betts and his colleague Cyril Pearce, a lecturer in Design & Composition. Minnie Hardman (nee Shubrook) was a female student at the Royal Academy in the late 19th century. Unrivalled in its ability to document her experience, the collection records the work she undertook as a young adult. It includes examinations on perspective, anatomical and life drawings, as well as examples of her superb sketches and stippling – many of which were awarded prizes by the Academy. The collection contains commissioned portraits of Chancellors and people of merit associated with the University. This includes portraits of members of the Palmer family, who continue to support the University. There are a number of historic and contemporary views of Whiteknights Park, including 19th century landscapes by Thomas Christopher Hofland. 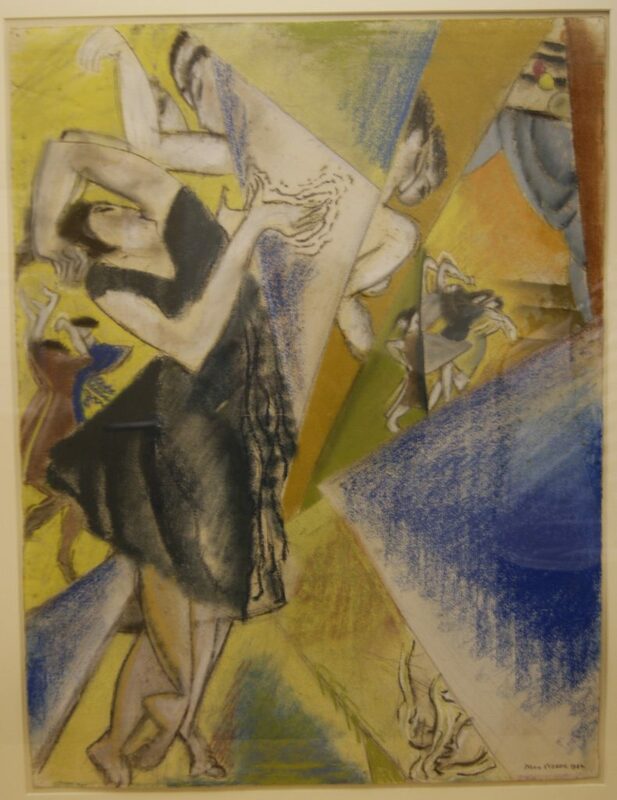 Attributed as being America’s first cubist painter, the collection includes 15 canvases by Max Weber. Among others, the collection contains work by 20th century painters Alan Lowndes, John Randall Bratby and Leon Kossoff. 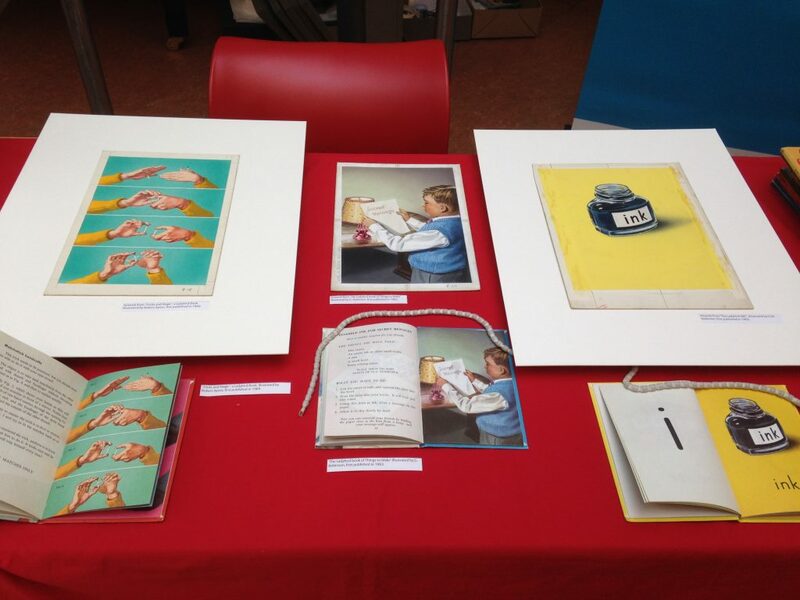 The University of Reading cares for over 700 boxes of original artwork used to illustrate Ladybird children’s books. The iconic paintings contributed to the success of the books in raising literacy levels among British children in the 1950s-1970s. The collection includes iconic artwork such as Harry Wingfield’s Shopping with Mother. 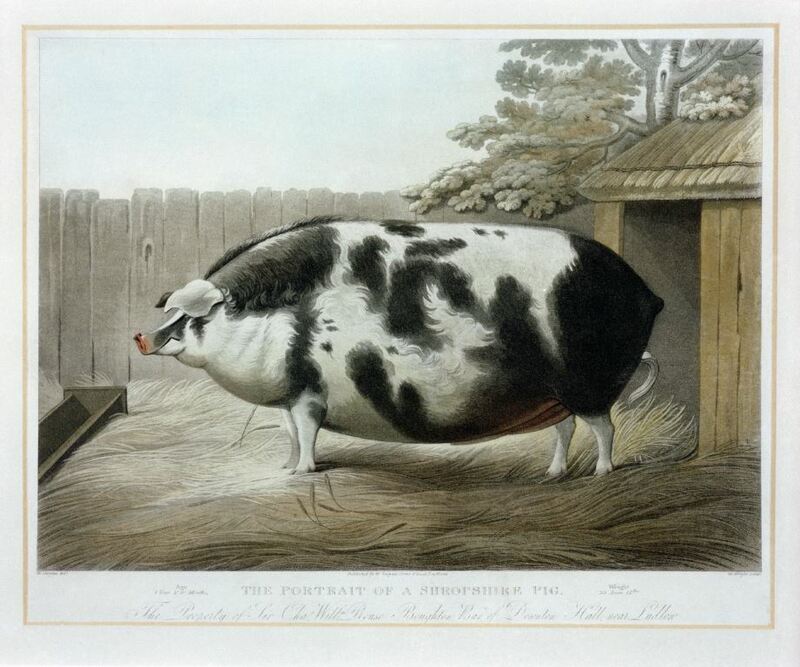 A collection of 18th and19th century Livestock Portraiture, including prints and oil paintings. The images are a historical record, which document the process of English livestock improvement. Artworks capture the physiological changes that are the result of early attempts at selective breeding by pioneering farmers. Providing access to the collections through a series of pop-up displays, a programme of lunch-time talks ‘Art Collections in Conversation’, and taking part in University events such as the Collections Fair and Engagement Week. Inviting students and researchers to access material in the Reading Room and encouraging the use of the collections within teaching & learning. Using the Art Collections to enhance Artist Residency programmes. Displaying artworks within the new galleries at MERL as part of the Our Country Lives redevelopment project (opening October 2016), displaying artworks within the new Ladybird Gallery (opening October 2016) and displaying artworks in temporary display spaces around campus such as the 2016 Christmas Display in the Staircase Hall. Improving and installing permanent interpretation of artworks around the University campus. The project also supports the training and development of three young volunteers.